Tom Holland might be swinging into theaters as Marvel and Sony’s new Peter Parker in Spider-Man: Homecoming— but as a working actor, he’s still got other movies to make. Sadly, there’s one he won’t be a part of, and it could be because of this bizarre audition with Andy Serkis. 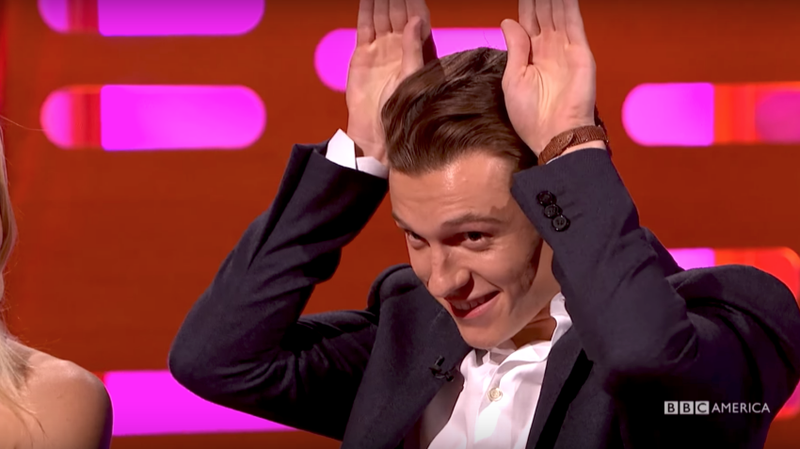 “Often we do strange things for auditions, but I think your audition might be the strangest thing I’ve ever been asked [to do],” Holland told Serkis. 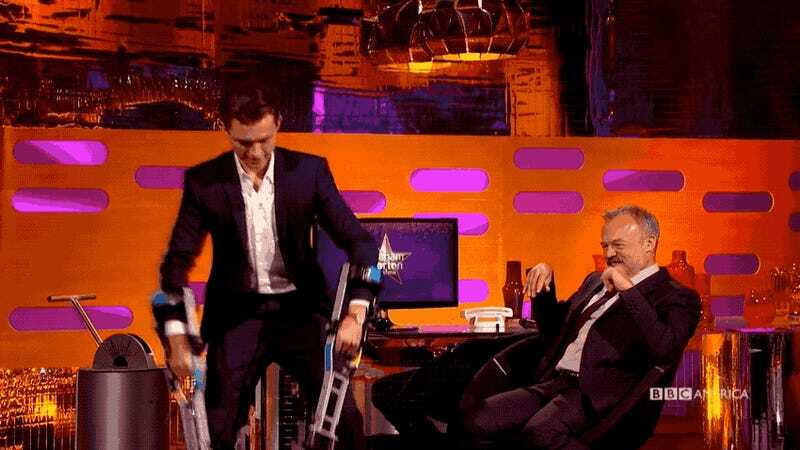 Appearing on The Graham Norton Show with Serkis, Holland was asked about the time he auditioned for one of Serkis’ films. The clip doesn’t say which film (and the full episode doesn’t play in the U.S.), but it totally looks to be The Jungle Book, which Serkis is directing and co-starring in as Baloo. Even though Holland prepared for the audition beforehand, like you do— it sounds like he wasn’t prepared for the surprise Serkis threw his way. Even though Holland didn’t get the part, Serkis did tell Holland that his audition was “brilliant.” And who knows, this might not be the end of their collaborative story. Later on in the episode, Holland tried his hand at some of the ape choreography from the new Planet of the Apes series and did remarkably well (though it’s no surprise, considering he’s a trained dancer). Maybe Serkis will have a place for Holland in the next Apes film— but only if he has Holland audition as a Wolf Chimp.